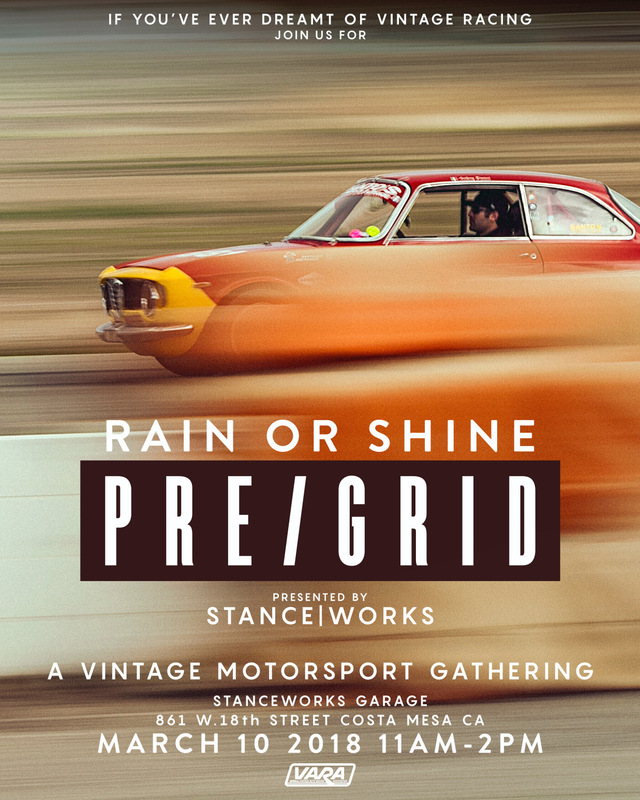 PRE/GRID – SATURDAY, MARCH 10 – 11AM-2PM – RAIN OR SHINE! Comments on PRE/GRID – SATURDAY, MARCH 10 – 11AM-2PM – RAIN OR SHINE! I have the most playing card game just visit our homepage https://playfreecellonline.net and get the freecell card game playing by people worldwide.